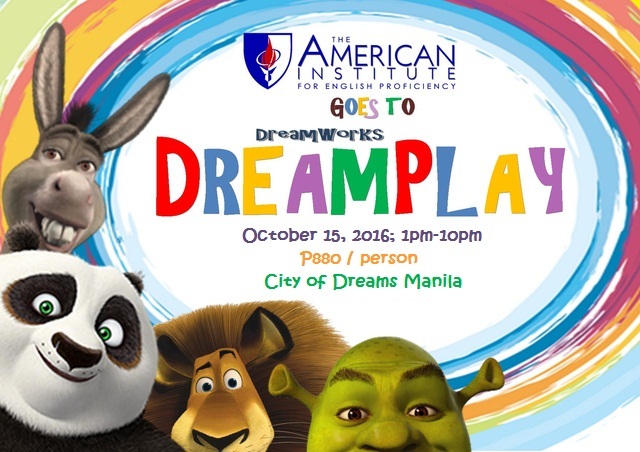 Join AIEP to DREAMPLAY and have a fun-filled friends and family day! 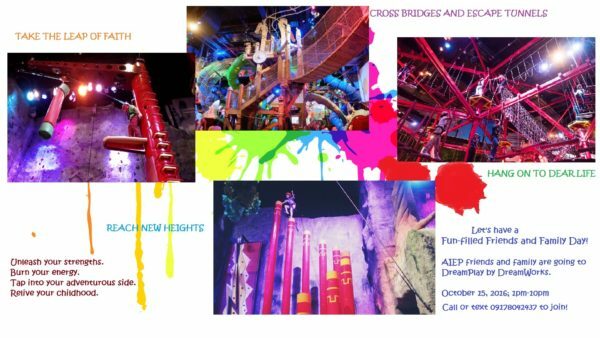 Tap into your adventurous side. Bond with your friends and family. Test your strength. Have a great time. 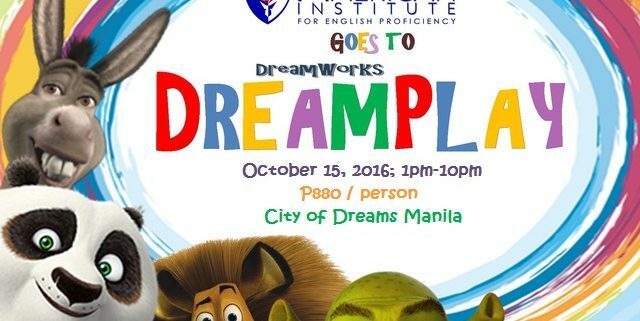 To join, call or text (0917) 804-2437.